The Positive People project aims to build confidence, skills and opportunities, a big part of which is bringing digital within the reach of all participants. 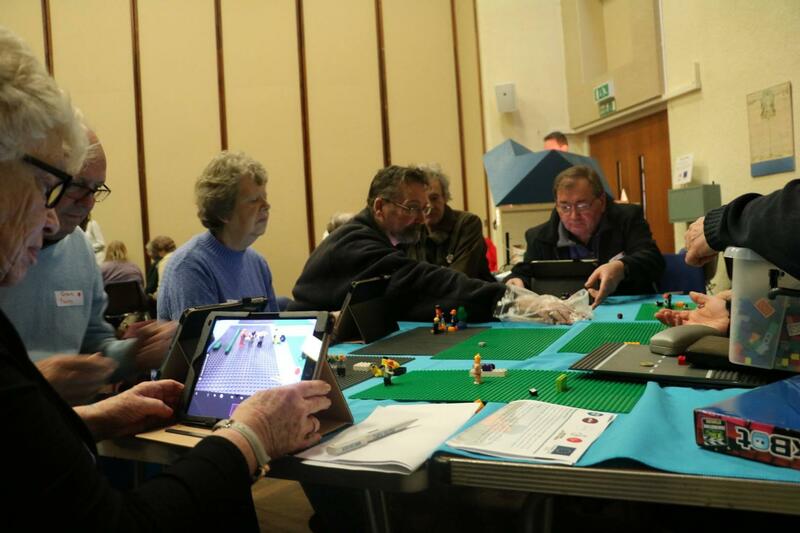 One of the groups most often excluded from the digital revolution is the over 55s. While this demographic will often have a digital device of some sort, they may not be making best use of it or be aware of what digital has to offer. 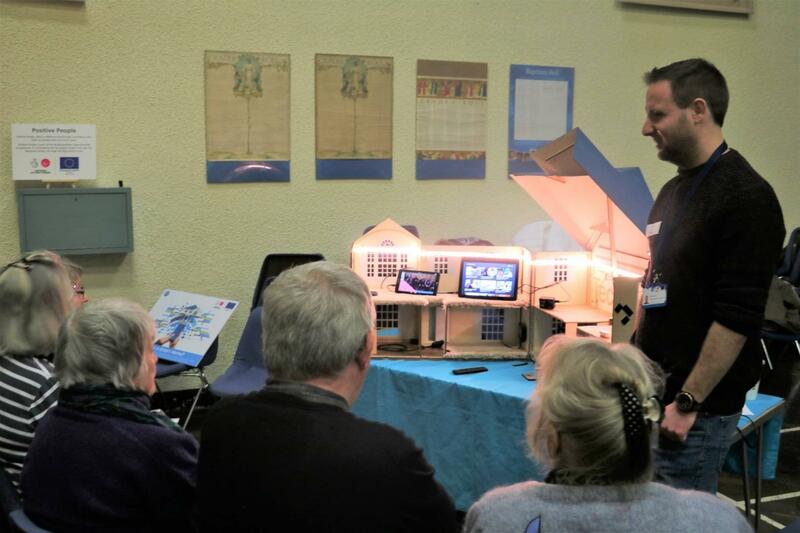 It was with this in mind that a team of digital trainers and advisors from Positive People’s digital partner Cosmic, set off for the Central Church hall in Torquay to deliver taster workshops to over 55s in partnership with Ageing Well.